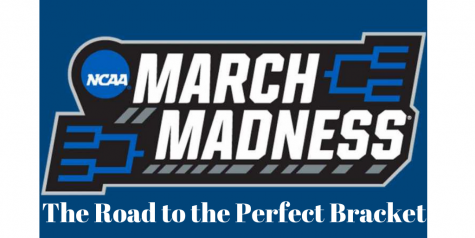 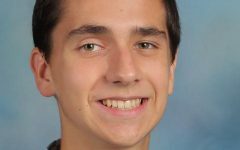 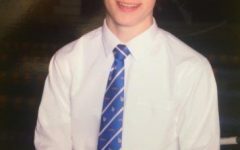 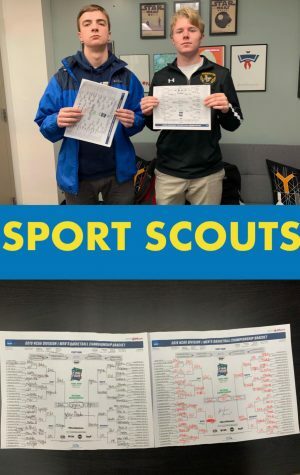 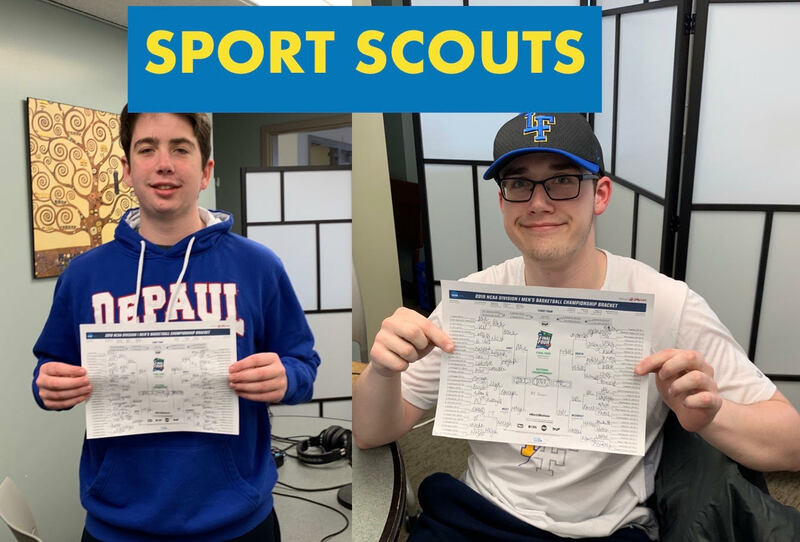 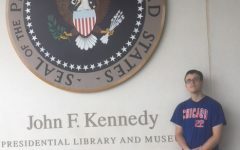 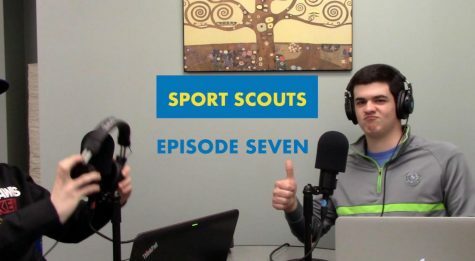 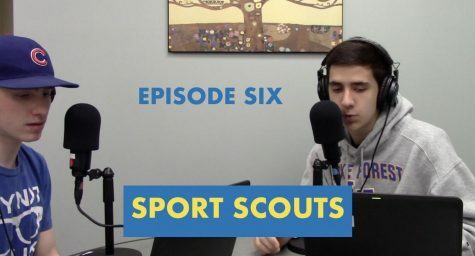 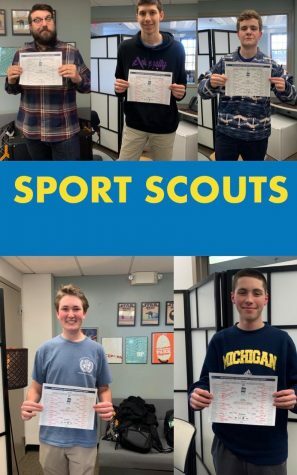 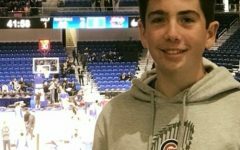 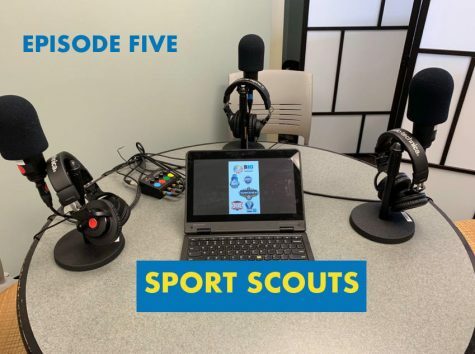 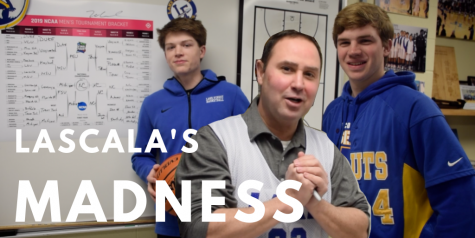 Joey and Michael begin a casual and fun week of Sport Scouts by sitting down with TFS College Basketball Writer and LFHS Football/Basketball play-by-play announcer Connor Clark to fill out his NCAA Tournament bracket. 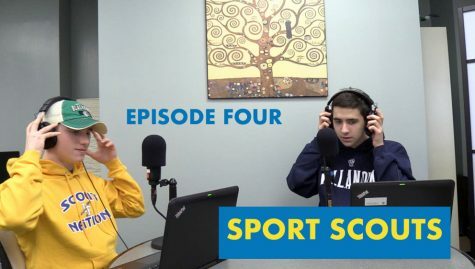 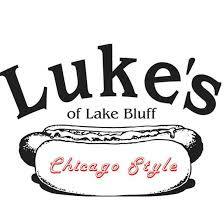 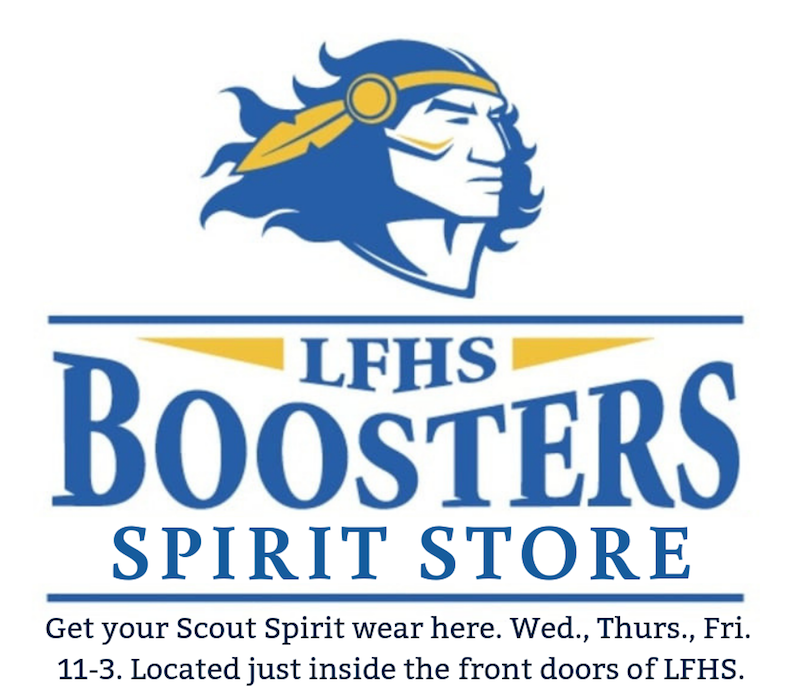 Goodsir also sits down with TFS sportswriter, Bear Down Weekly Podcast Co-Host, and LFHS Football/Basketball color announcer AJ Shaw to fill out a bracket of his own, as well as recap the conference tournament weekend and Selection Sunday decisions (Recorded Monday, March 18). 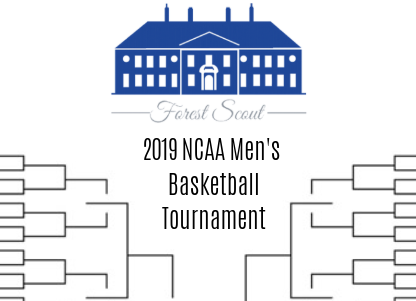 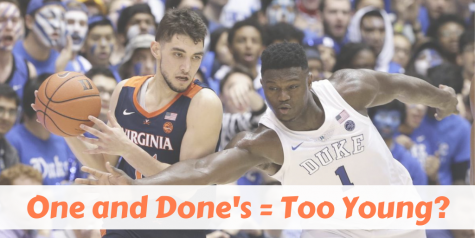 Make sure to join the “TFS Bracket Challenge” group on ESPN Tournament Challenge to compete with your favorite The Forest Scout writers and fellow readers/listeners!